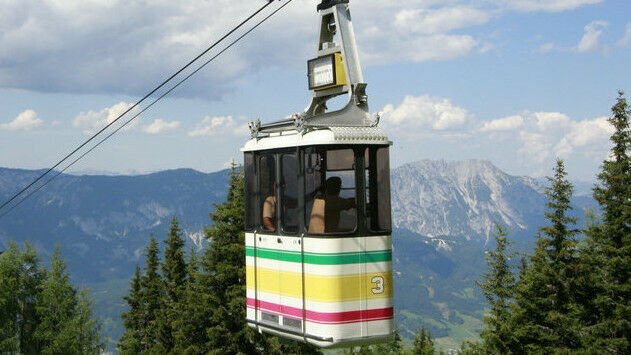 The Schladming Tauern Gondola Lift takes you up to the Hauser Kaibling, at an altitude of 1870 metres above sea level - every day until 14th October 2018. 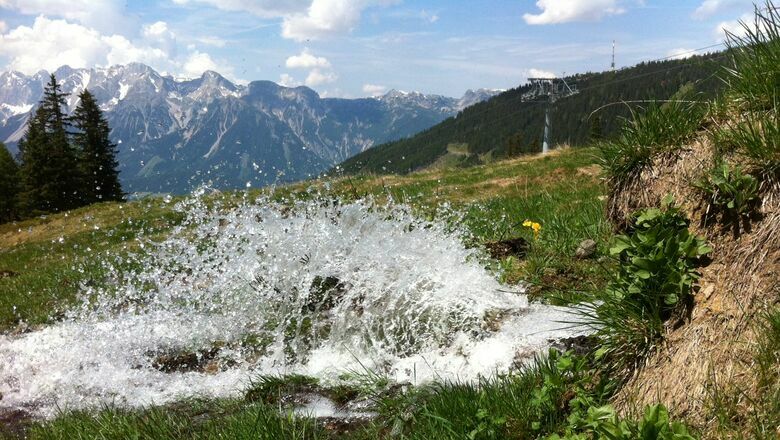 Let's hit the mountains - check out the Hauser Kaibling hiking paradise! 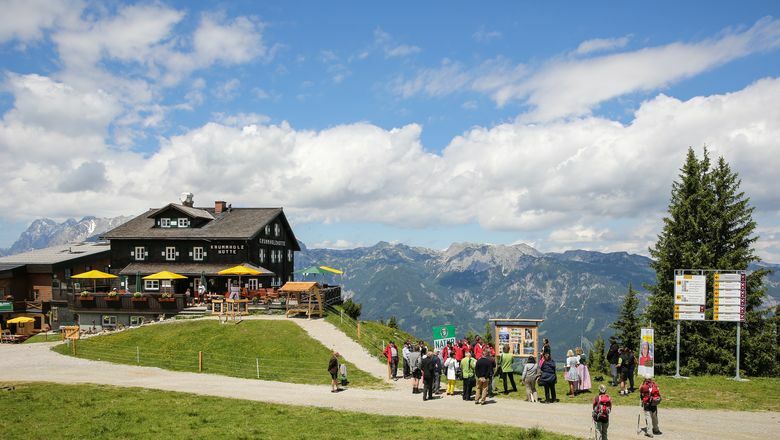 The Tauern Gondola Lift up to the Hauser Kaibling has its base station in the village of Haus im Ennstal and it takes you up to an altitude of 1870 metres. 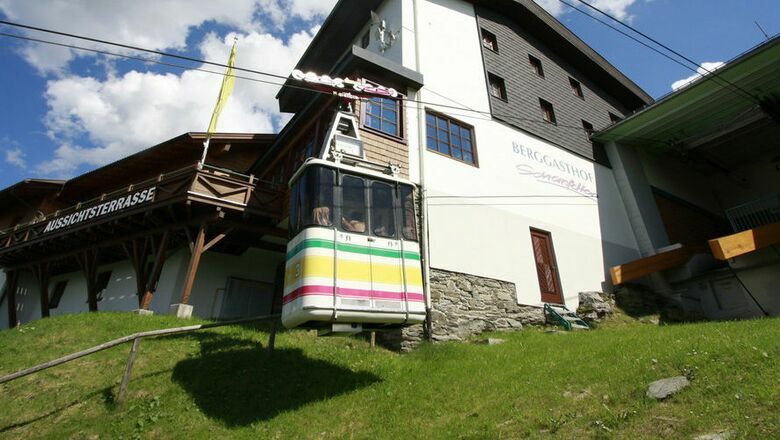 The gondola lift operates daily from 8:00 h to 16:45 h, and it is the only lift operating during the summer months. 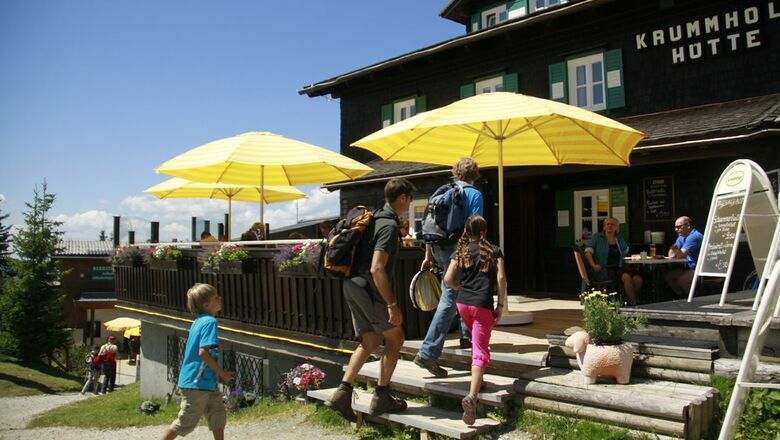 THe Hauser Kaibling is an ideal starting point for idyllic walks and breathtaking scenery. 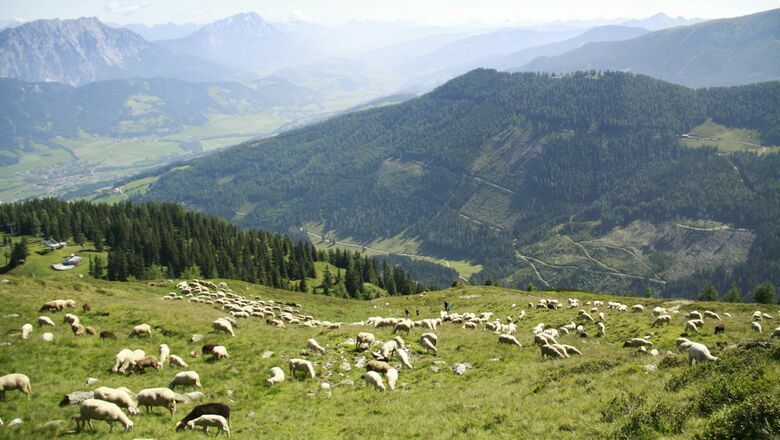 Fresh air, clear views, gorgeous countryside with rich fauna and flora, as well as 900 sheep, looked after by a professional shepherd with his herding dogs await you on the Hauser Kaibling. 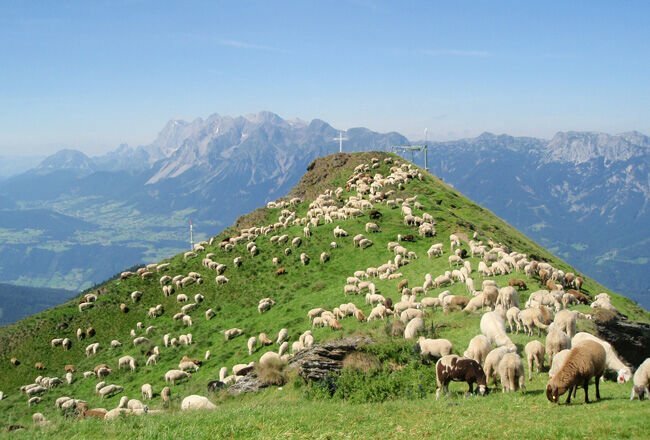 Also, learn about the Alpine Lamb Project. 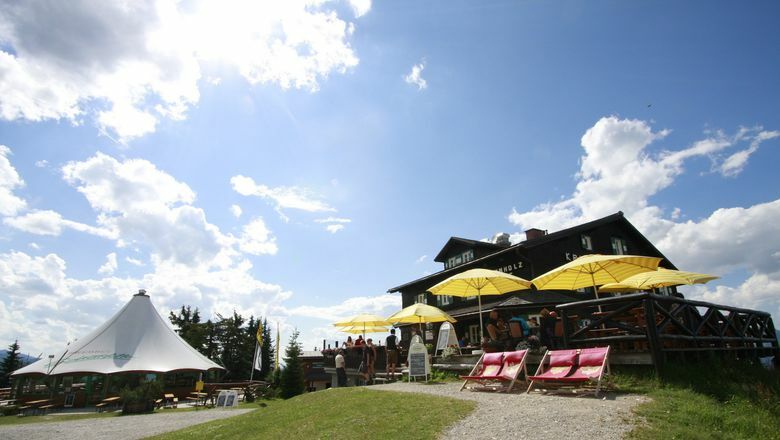 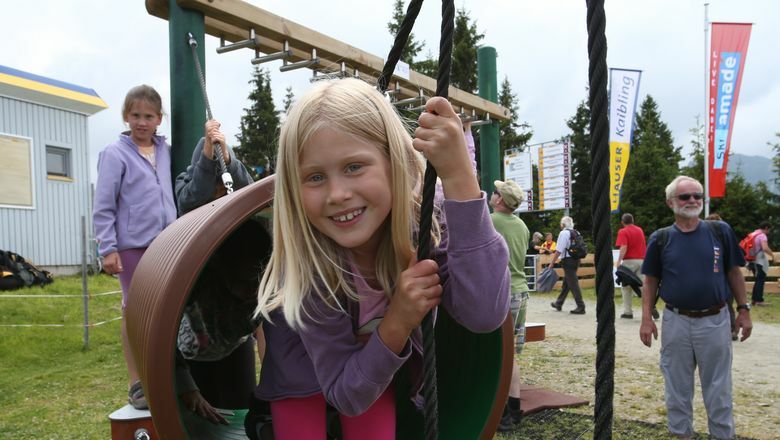 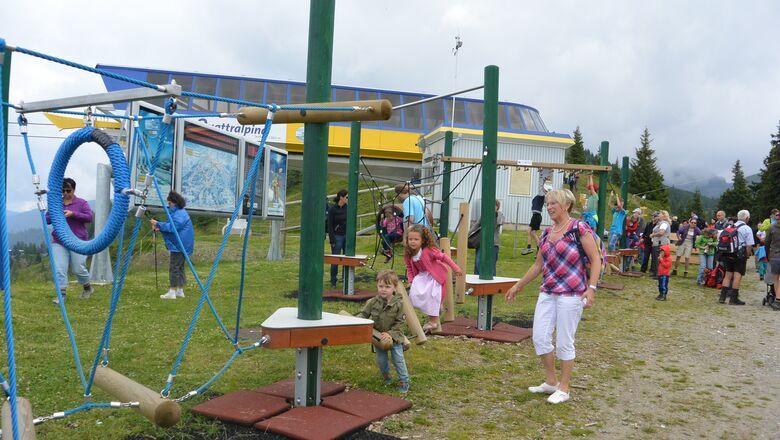 Get all information regarding the theme path "Schafsinn" round trail! 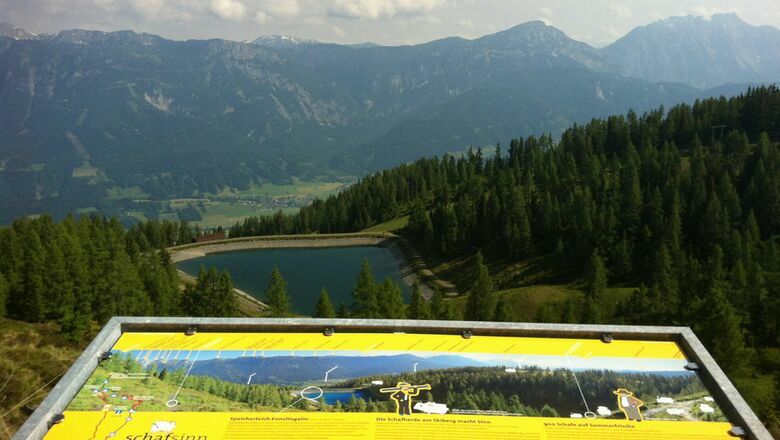 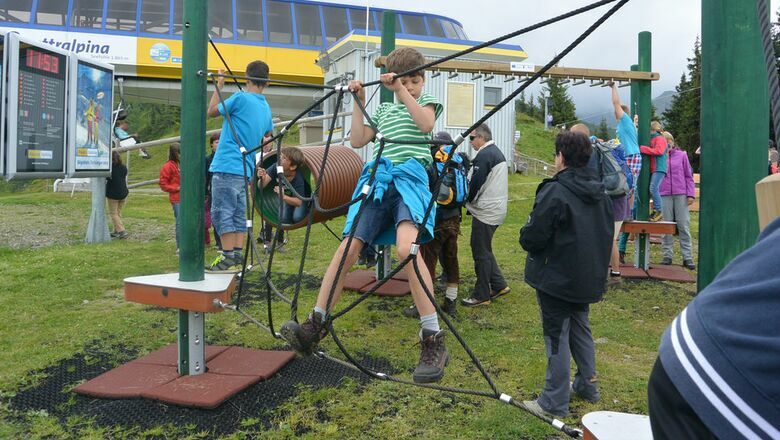 Wit the SummerCard you use the Tauern Gondola Lift free of charge. 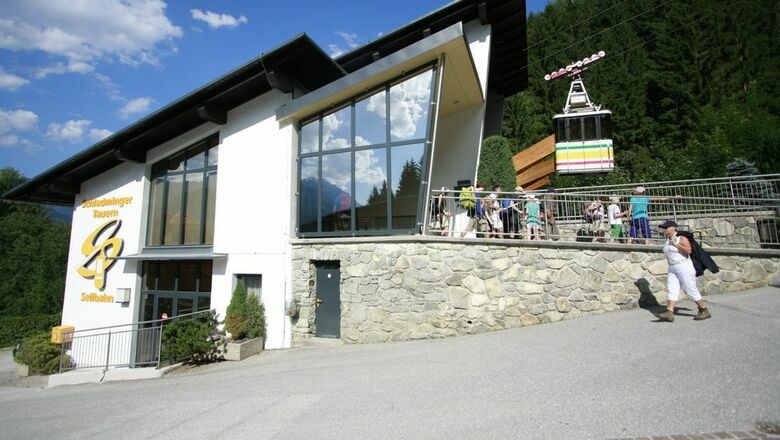 Click here for the prices!